Offering both a mechanical and a programmable-digital technology, Finnleo® controls are State-of-the-art, reliable and friendly to the user. 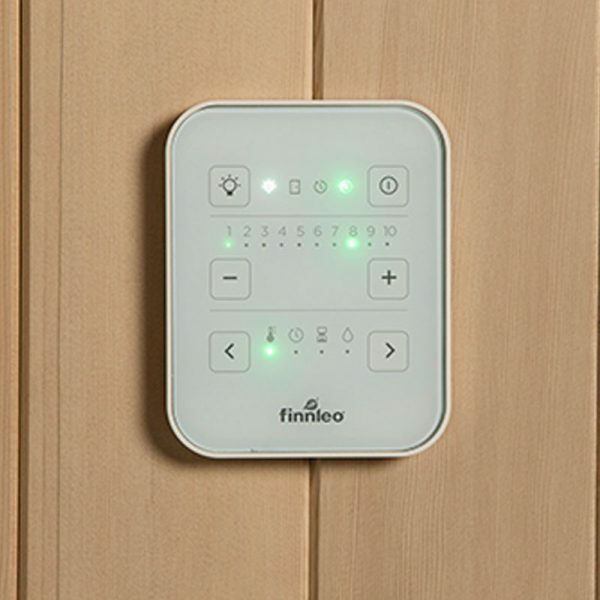 Whether built into the heater or wall-mounted, Finnleo® Controls are compact and attractive. The Endless Pools® Rebate or Ride Event is going on now!